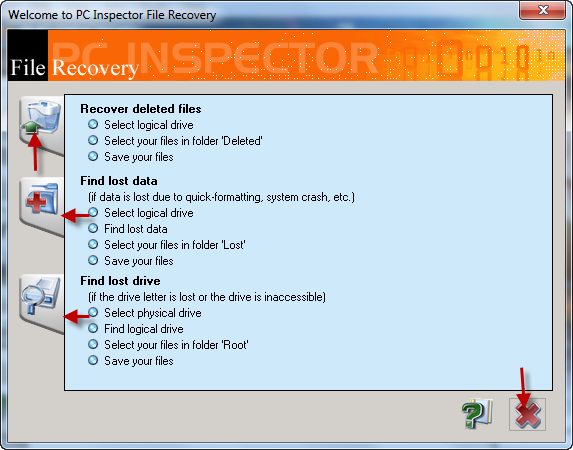 Learn how to recover your deleted files with using Pc Inspector file recovery.Full tutorial explaining all Pc Inspector file recovery features . 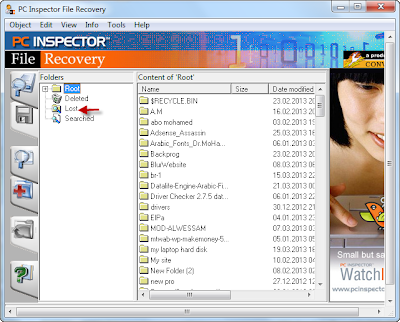 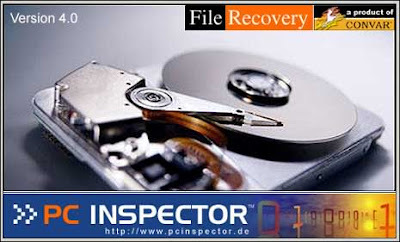 Hello again my friends , last article we talk about Pc Inspector file recovery features and put download link for the program .Today we will explain every feature in Pc Inspector file recovery , so be ready . 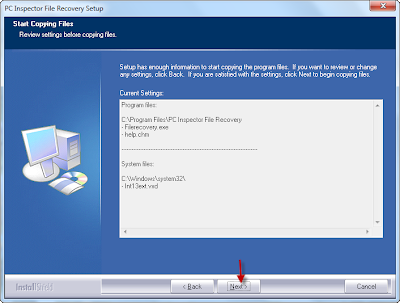 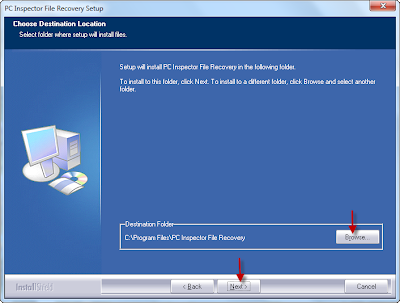 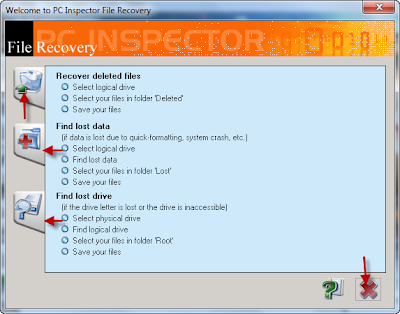 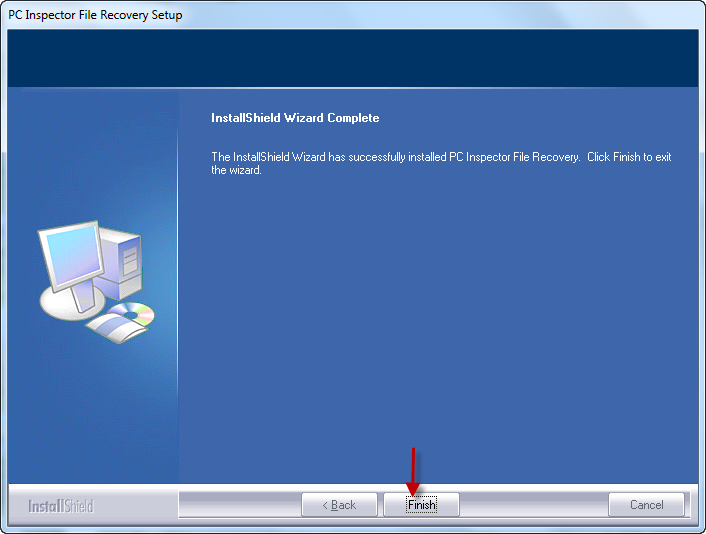 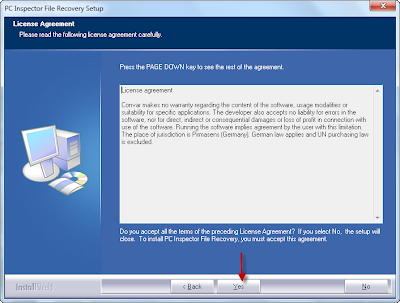 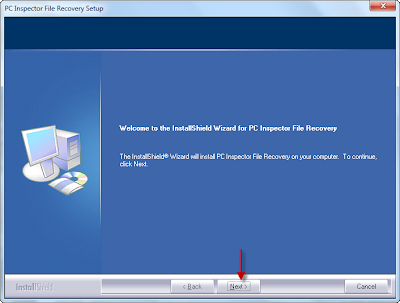 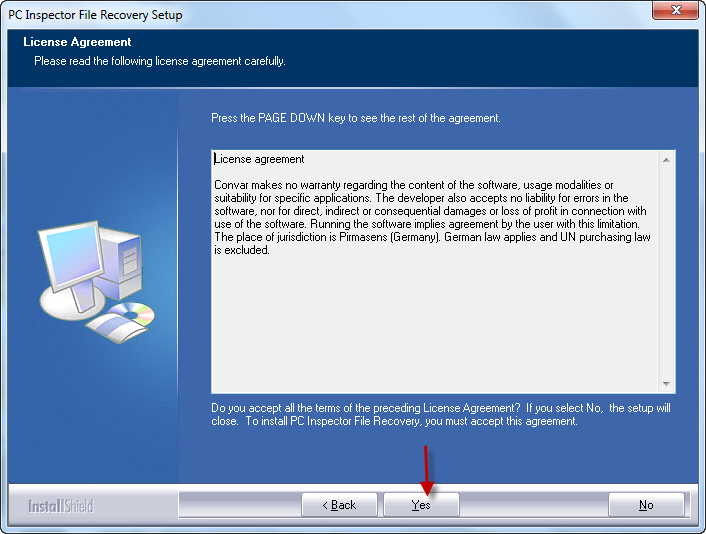 After downloading Pc Inspector file recovery software , please follow these steps. 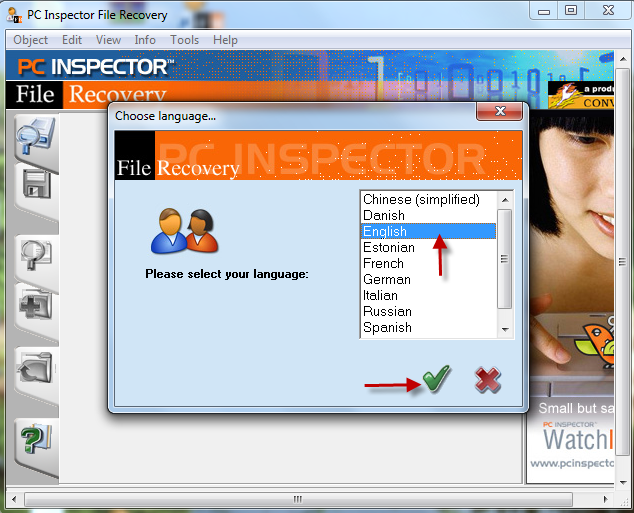 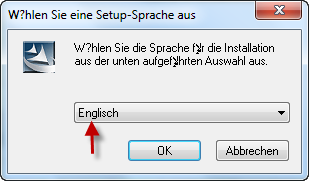 After Pc Inspector file recovery software is loading , you will see this interface.Choose your program language then mark on right symbol . 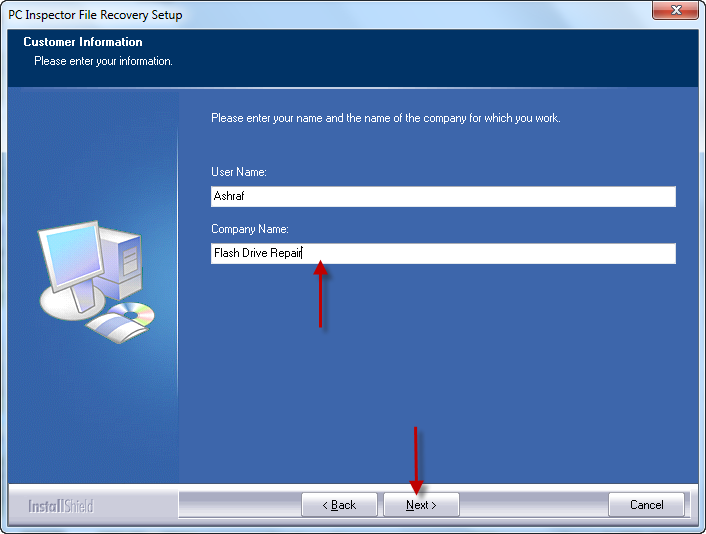 You will see this instructions to recover your deleted files ,if you want to exit from it press cross sign . 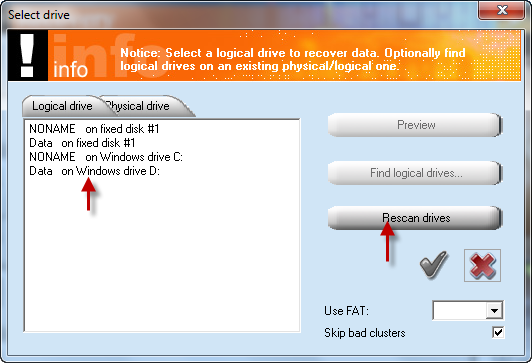 Choose your partition that you want to recover deleted files from it,press double click on required partition . 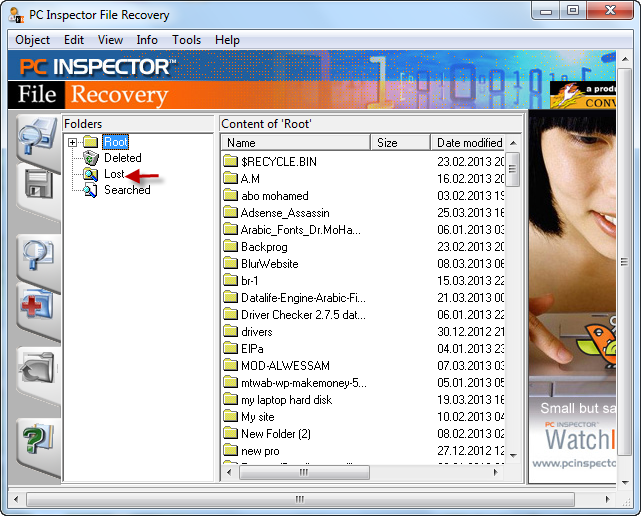 Now we finish explaining how to recover deleted files by using Pc Inspector file recovery software.I hope you understand this program .